Your wedding day should be perfect in every way and our dedicated team are passionate about making it truly unforgettable. We pride ourselves on our flexible approach and will strive to create your dream wedding. Four venues, each as unique as you. 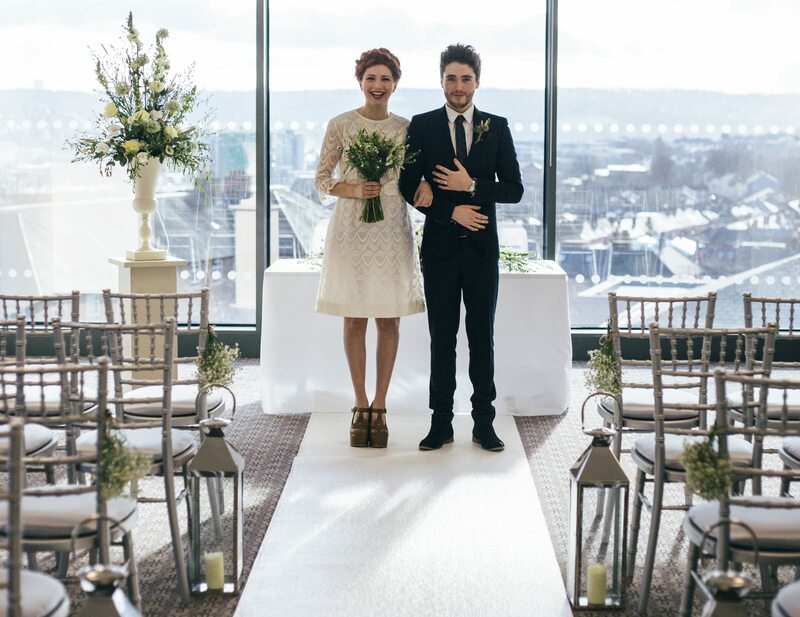 Contemporary chic or traditional luxury, our venues offer the perfect setting for your wedding reception. Whatever your budget, your personal wedding coordinator will be with you every step of the way, from your initial enquiry to the big day itself. Whether you want contemporary chic or historical grandeur, an informal barbeque or a five course wedding breakfast, a string quartet or a live ceilidh band, we’re here to help turn your dreams into reality. Our venues are ideal for wedding receptions, civil partnership celebrations or larger gatherings after getting married abroad. Located in the south west of Sheffield, each venue is just a few minutes’ drive from the city centre and a number of popular ceremony venues, including Sheffield Town Hall, the bandstand in Weston Park and the glass pavilions in the Botanical Gardens. We think that you should be able to tailor make your perfect day – get in touch to find out how we can help make your wedding day as you unique as you. 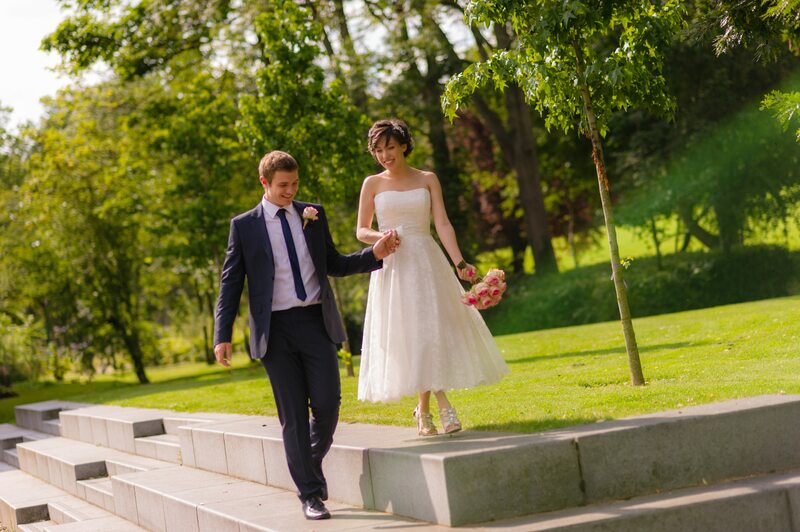 Our wedding team are specialists in understanding you and your personality – turning your ideas into your perfect day. An elegant Victorian manor house set in beautiful landscaped gardens. Halifax Hall boasts 38 en-suite boutique bedrooms adjoined to the conference and private dining facilities. From intimate weddings of 10 guests to larger celebrations of up to 120 guests Halifax Hall can truly make your day special. Inox, set on Level 5 of the SU Building, has an unrivalled view over Sheffield City and is a truly unique wedding venue in Sheffield. One of the best wedding caterers Sheffield has to offer, indulge in delicious food from our award winning chef team in our stylish restaurant or take your event onto the outdoor balcony areas for drinks receptions and evening BBQ’s. 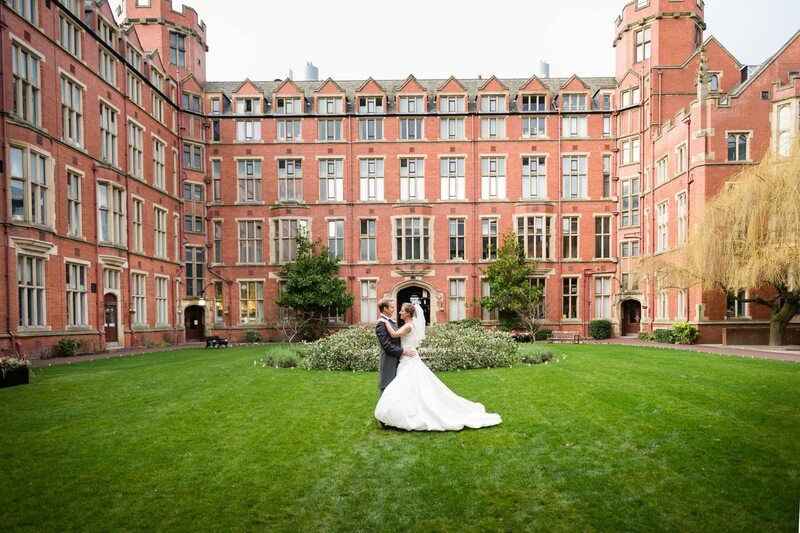 Firth Court is our grade II listed wedding venue in Sheffield, architecturally stunning building which retains much of its original period charm and character. From its impressive grandeur, and statement stone staircase, to the hidden garden in the quadrangle at the heart of the venue, Firth Court is a classical venue for all types of celebrations catering for between 70 to 300 guests. The Edge’s stylish interior offers the perfect canvas for you to create the wedding of your dreams for between 50 and 200 guests. Our versatile hall, High Tor, is ideal for traditional wedding breakfasts, or for more informal celebrations and evening receptions, the chic bar area is a sumptuous space in which to entertain your guests.